Ami is a licensed mental health clinician in the state of California. Ami has an expertise in working with mental health issues of family dynamics, depression, anxiety, substance use, learning disabilities, and life transitions. He uses a range of modalities including cognitive behavioral, humanistic, acceptance, positive psychology, solution focused, and mindfulness. Ami finds it most important to understand your story and to unveil faulty patterns that may prevent you from maximizing your potential so you can create a story more in line with your vision. He specializes in mental peak performance in sports. He focuses on the whole athlete, on and off the court. He uses a full range of mental skills training techniques to craft the whole athlete. He uses exercises such as goal setting, self-awareness coaching, visualization, motivational imagery, diaphragmatic breathing, focus strategies, and positive self-talk. His proficiency in assessment, intuition and a deep respect for the body/mind connection drive his methods. 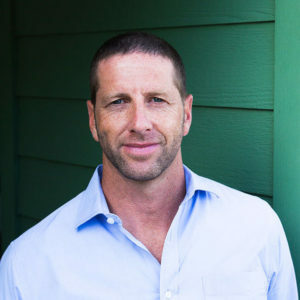 His continued participation in beach volleyball, mountain biking, skiing, hiking, surfing, and yoga keeps him connected to sports and competition. He is interested in working with athletes from a collaborative and integrative model on the field, in the office, with coaches, doctors, trainers, and other support systems.